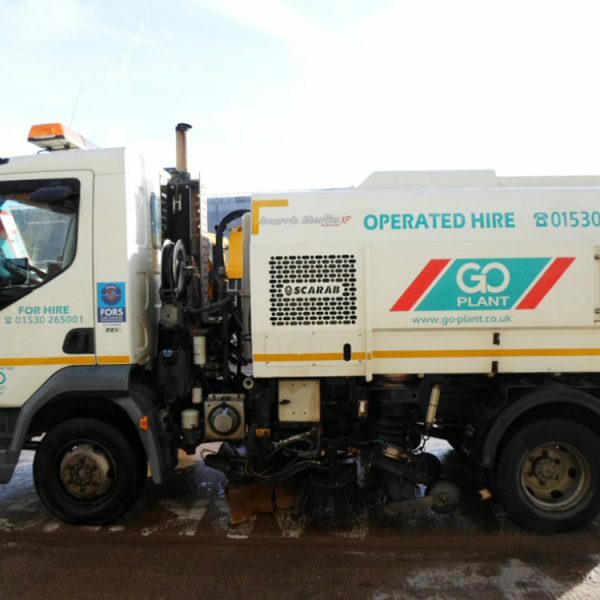 Our 7.5T truck mounted sweepers are available for short term hire UK wide. 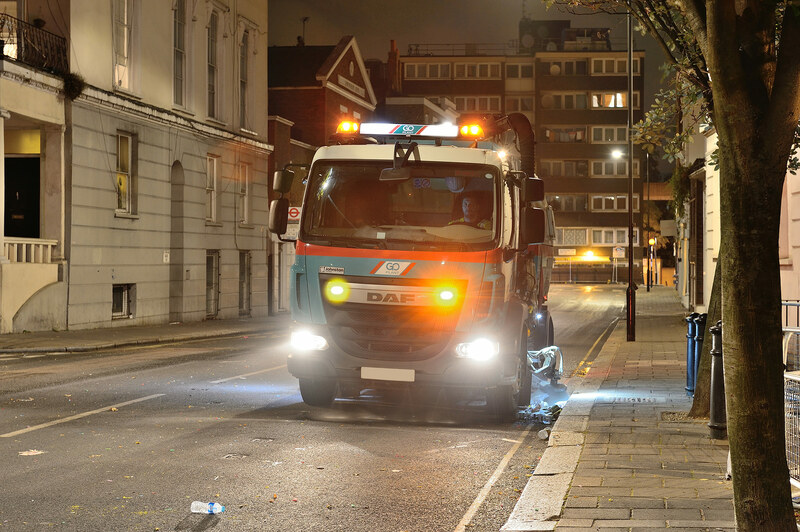 Our vehicles feature high specifications, and are maintained to the highest standards to ensure customer satisfaction. 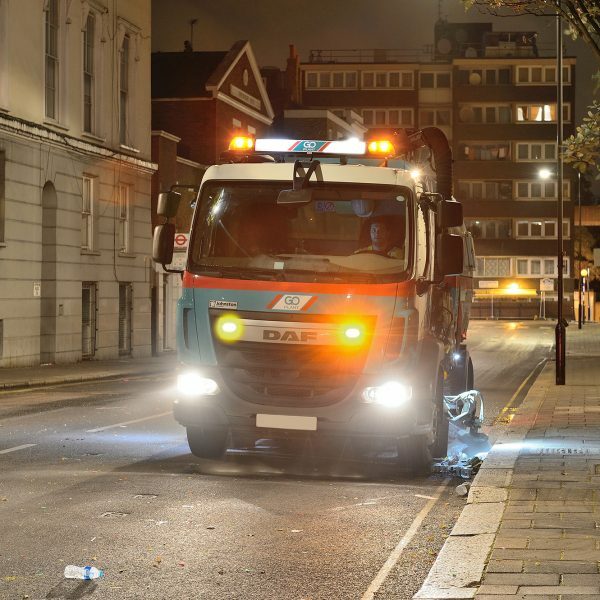 All of our 7.5T sweepers have with working lights, full beacon package and 24/7 technical fleet support. 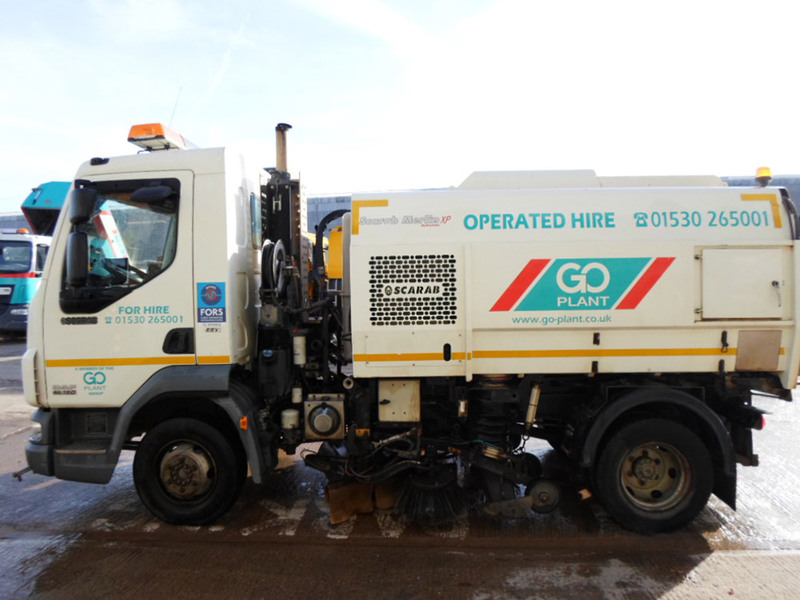 We can also provide training and familiarisation of our 7.5t sweepers if required. We’re dedicated to providing an exceptional standard of customer service, and work with your to provide a package which meets your individual requirements. 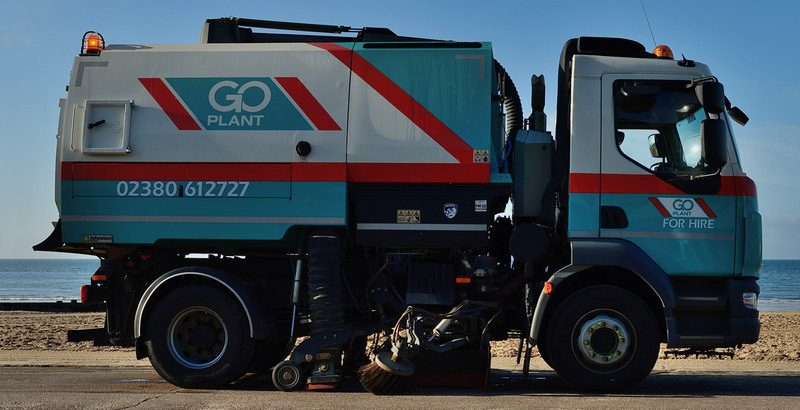 Go Plant Fleet Services offers a fleet of 15t-18t truck mounted sweepers available for short term rental, UK wide. 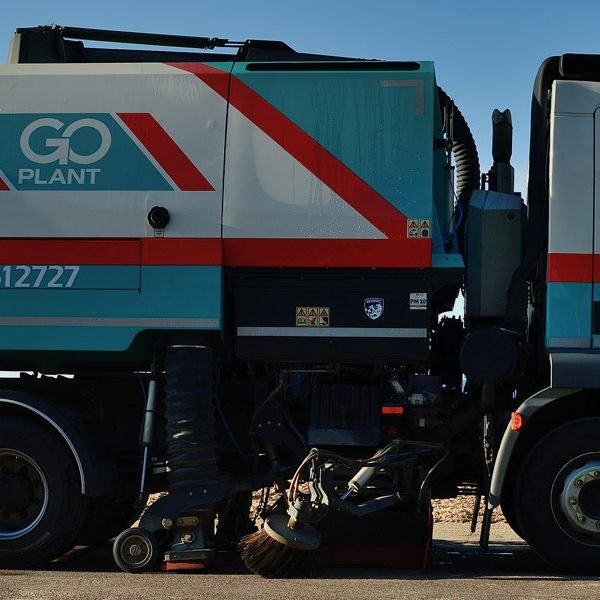 15t-18t sweepers are designed to handle large scale jobs including sweeping and maintenance of motorways, industrial sites and construction sites. 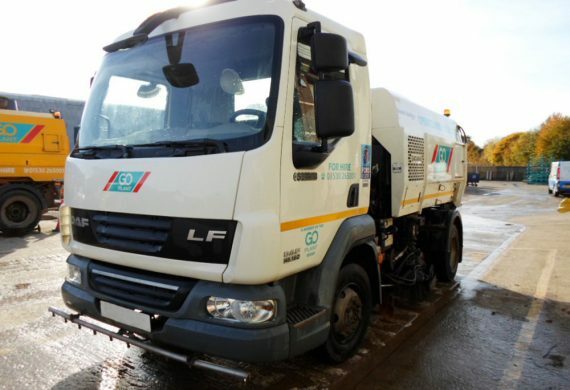 Customer satisfaction is our priority and so our short term vehicles are continually refreshed and maintained to ensure that they meet even the most exacting of requirements. 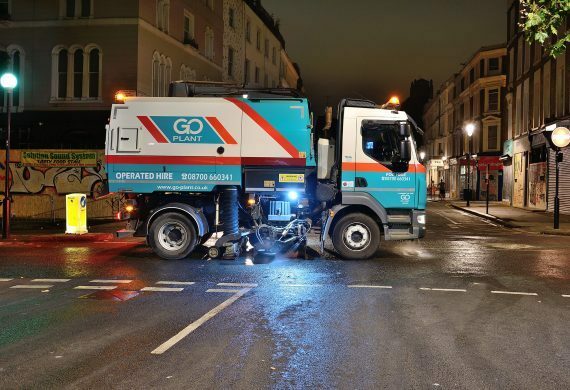 All vehicles are high specification and feature high-pressure spray lance, dual sweep and overhead gully arm.